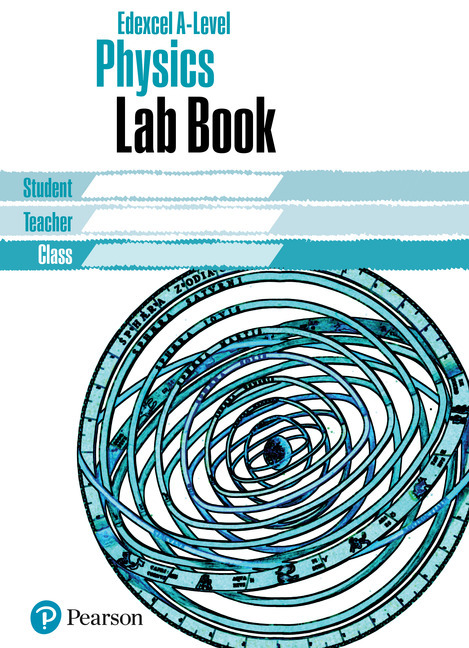 The Edexcel A level Lab Books support students in completing the A level Core Practical requirements. a full set of answers. create a record of all of the Core Practical work they will have completed, in preparation for revision.